Use the form below to contact accommodation Bolero safari directly. 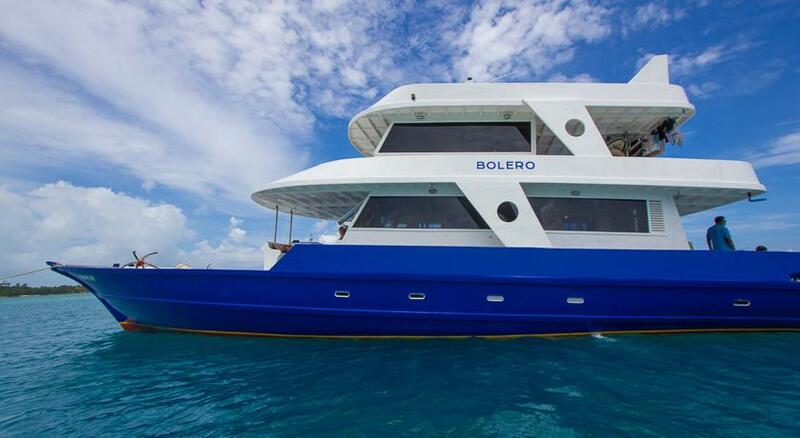 Bolero – is a unique option for those travelers who prefers to spend less, yet enjoy the best of Maldives. 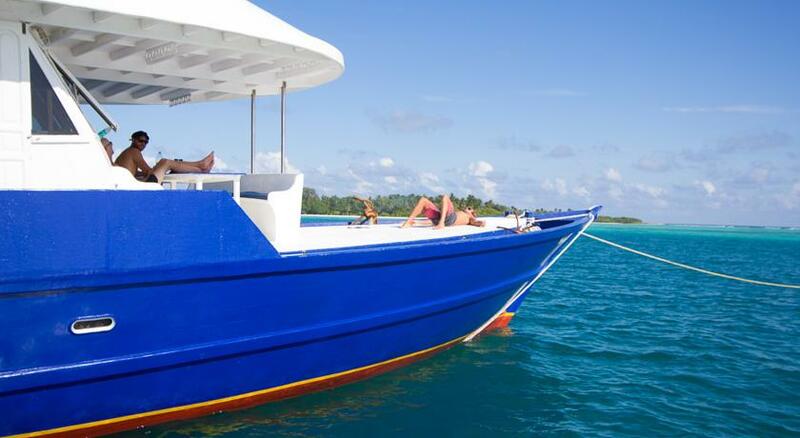 Bolero will take you to the numerous islands and reefs that are set in this wonderful and crystal blue Indian Ocean. 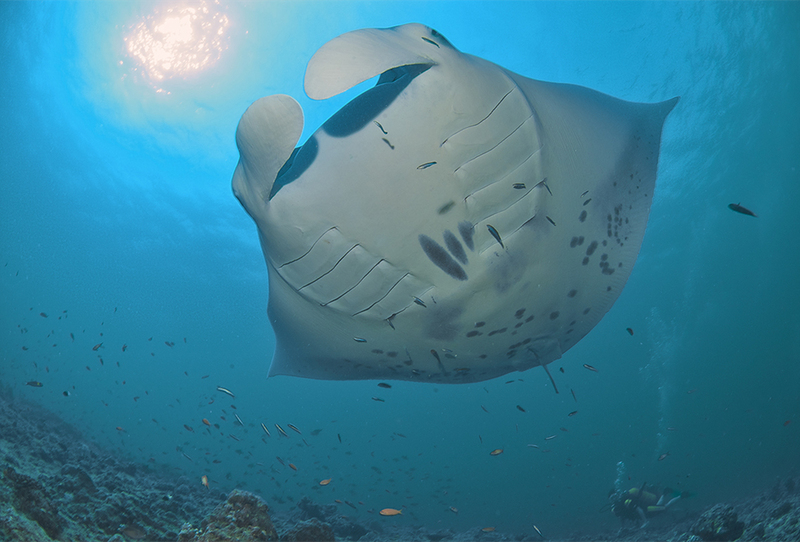 Snorkel or dive on many of the reefs that the Maldives has to offer and discover the many wonders that lie in the underwater world. 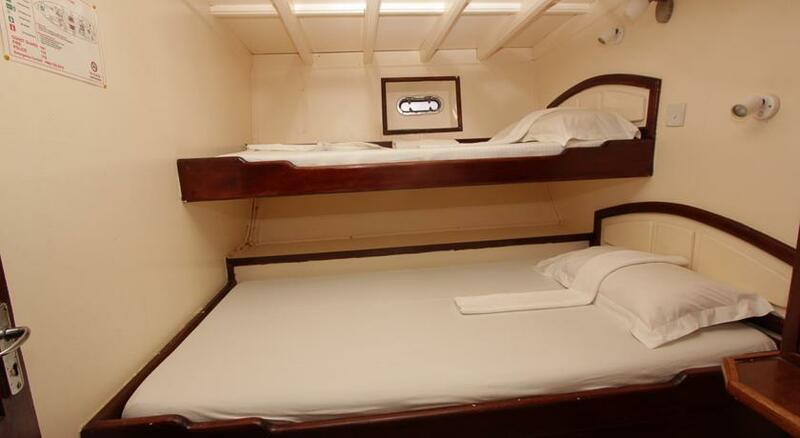 One Family Cabin – Double bed + single bed. 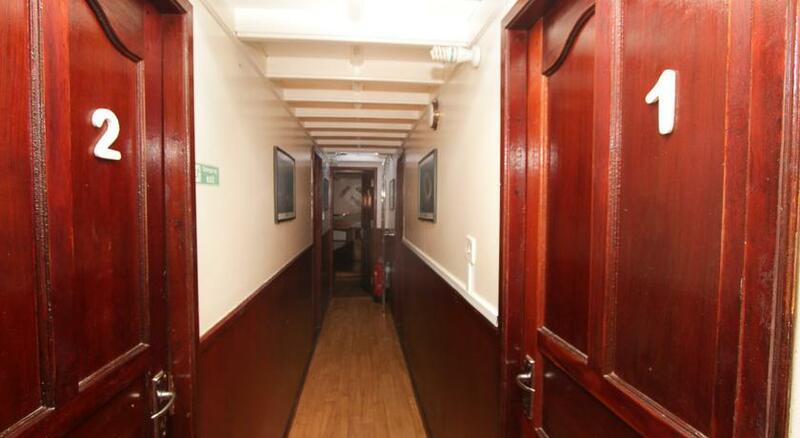 All guest cabins are centrally controlled air conditioned with attached toilets/bathrooms. 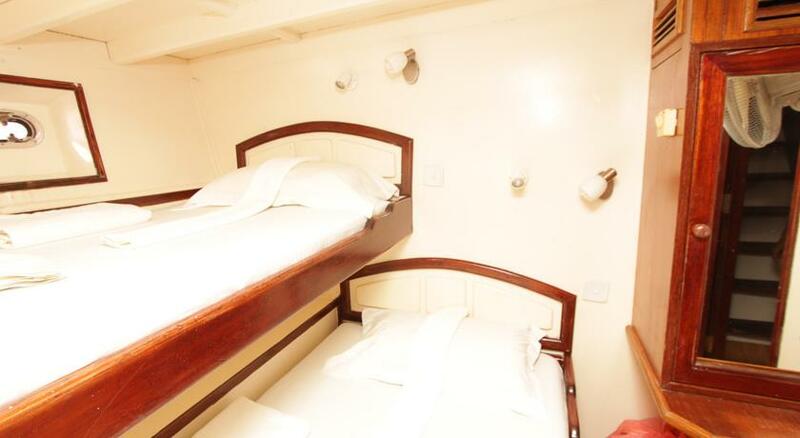 Spacious saloon with a large seating and with TV, DVD player and Hi-Fi set. Double L shape sitting area with maximum capacity of 14 people provided with television, Hi Fi system plus decorative lightings. A well stocked bar with beer, wines, premiums liquors and cool drinks. Menu is served according to guest preference either international, Chinese, Thai, Indian, Italian, Japanese, local Maldivian food or combination.Dining table: indoor has 8 seater dining table and outdoor has 12 seater dining table. - Surfing - Scuba Diving - Cruising - Sight seeing - Fishing - Snorkelling - and many more..